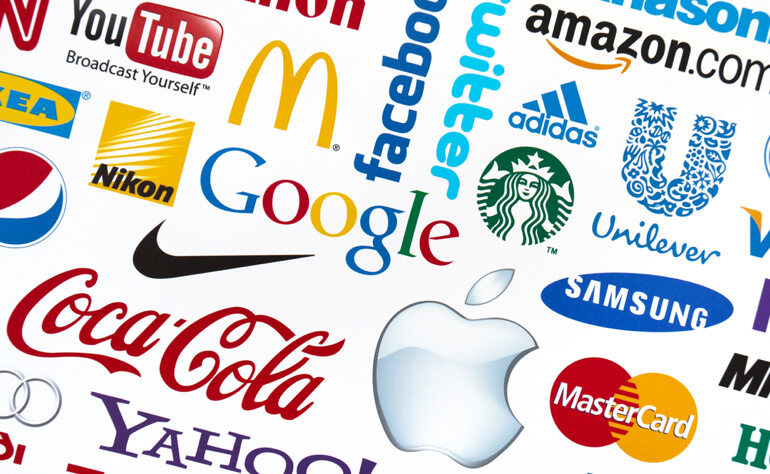 Which Brand Do You Love the Most? Ever think about it? We’re surrounded by brands—all day, every day. The media and technology company invited nearly 200,000 people to rank the world’s biggest brands, giving us insight into the companies Americans love the most. It’s interesting to see the rankings, in categories from Auto and Entertainment to Technology and Travel. They are a blend of powerhouse brands that have been a part of our everyday lives for decades and newer brands that have broken through our behavioral walls giving us no choice but to grab hold of them and show them some love. The online survey focused on three main areas: company evaluations, demographics and political tracking, with subcategories in favorability, community impact and purchasing intent. No surprise that culture-defining brands Amazon and Google lead the top overall rankings of brands people love. Any surprises on the rest of these?